Prime Minister Imran Khan welcomes Qatar's interest in investing in various sectors of Pakistan. 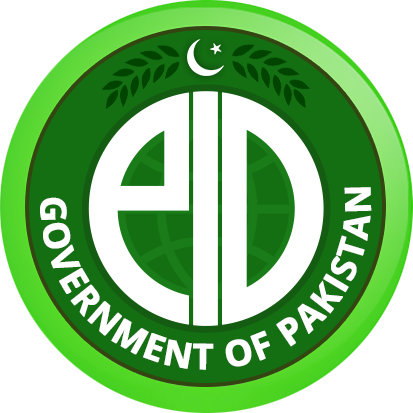 Prime Minister Imran Khan has called upon Ulema and Mashaikh in Islamabad to come forward and play their due role in government’s commitment for peace and welfare of people. 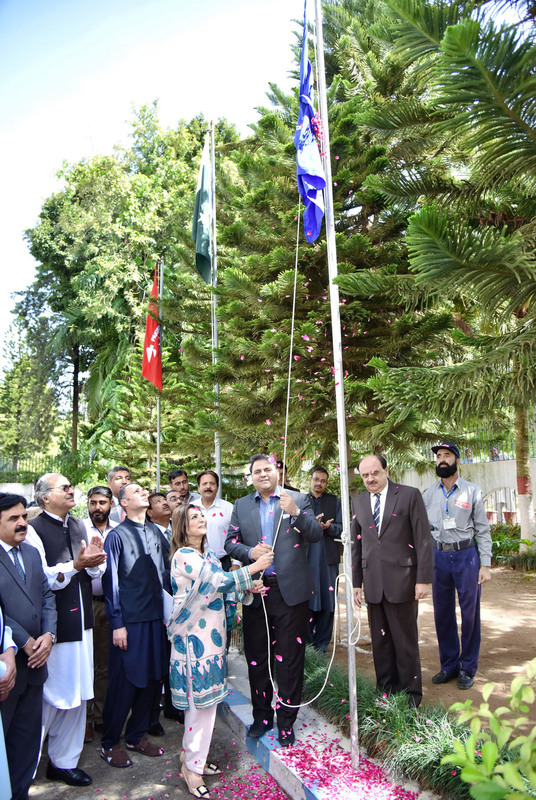 Chaudhry Fawad Hussain, Federal Minister for Information and Broadcasting hoisting a Flag to mark World Post Day in Islamabad on 9-10-2018.